Our decaffeinated version of Klatch House Espresso. This rich, syrupy sweet chocolate espresso blend has been a competition winner, time and time again. This five bean blend of renowned Indonesian and American coffees even played a role in the win of Heather Perry's U.S. Barista Championship. 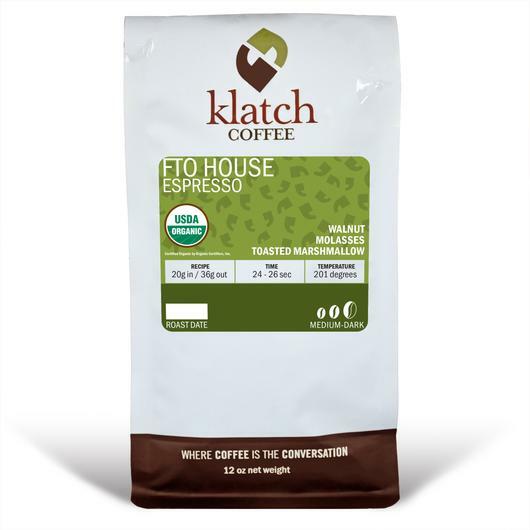 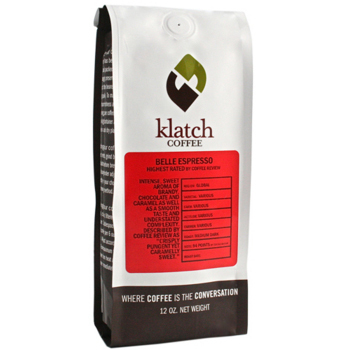 Klatch House Espresso is the hallmark of a simple chocolate body and dried fruit finish with tons of crema. 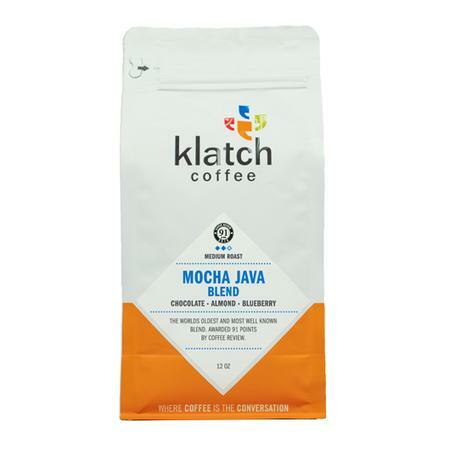 Since 1993, formerly known as Coffee Klatch, Klatch Coffee Inc. has been searching the world over for the finest coffee. 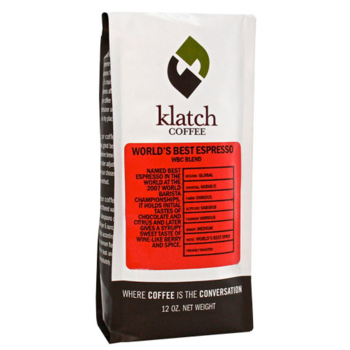 Buying from only the top 1% of beans available, Klatch roasts in small batches to ensure optimum flavor and freshness. Mike Perry [ Roastmaster and Owner ] blends a background in chemical engineering with a love for great coffee to balance science and artistry in achieving the perfect cup.